Start taking classes at Gymbox and other studios! GYMBOX, Live to be Fit! We are on a mission to become Vancouver's best neighbourhood gym! Fun and challenging group classes, a team of passionate personal trainers, and our registered dietician, we are here to get you the results you have always wanted. 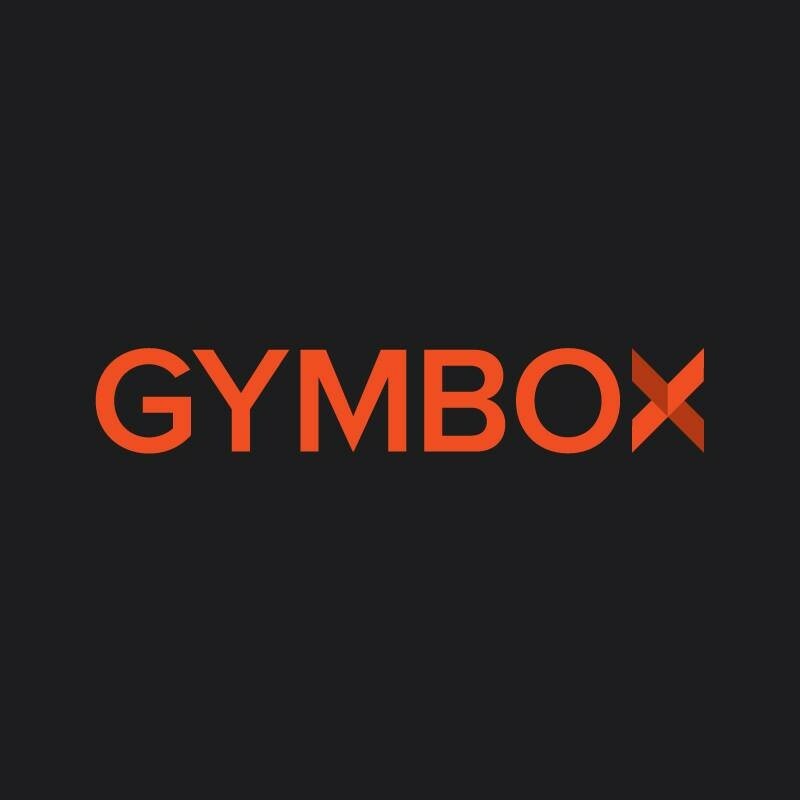 Join the Gymbox community. We offer all services needed, fully stocked showers, towel service and the after work out enjoyment of the Infrared Sauna. We are located on the corner of Broadway and Laurel in Vancouver, look for the black and orange awning. Great class for people with experience in CrossFit. Awesome workout but would not recommend for beginners. always a challenging class. loved it! on a side note, one of the ladies' shower cubicle was clogged. hope they get that fixed. This class consists of a few different exercises that you do in four sets. A great upper body burn but there was no ab component today which would have been a nice break (and would make sense given the name of the class). awesome type of workout. trainer needs to speak louder. can barely hear her on top of all the other workout going on there. Evelyn is a solid 10/10 instructor she does such an amazing job. Wish I could go every day! andrew was amazing! class was tough just how i like it. will be back! great workout! love any class that pushes beyond my comfort fitness zone. taylor was an awesome coach!